The SOLAR system will comprise 20 solar panels, 8 batteries and other accessories; we also plan SOLAR water heaters for Anahat. Anahat's construction will be triggered by TKDK's DECISION (hopefully positive:) : between novembre 2016 and april 2017 - work duration is estimated at 3 months. Although I do my best, I can't live upon the very small incomes brought by the yoga classes in Antalya... Only thanks to YOUR DONATION can I keep going !.. besides we APPLIED FOR " TERRE DE FEMME" PRIZE from YVES ROCHER FONDATION to maybe get fundings for the DORMITORIS; crossing fingers! ---> you may wish to DONATE to help us hold on until the farm resumes activities and generate incomes... its HERE ! Despite of the huge difficulties and obstacles that I found on the way of the Yunus Emre farm since its birth in 2008, I do continue to strongly believe in it. The Yunus Emre farm project comes from the heart. It allows our hearts to express. And you know already that Donation have arrived which will allow DURGA construction !!!!!! 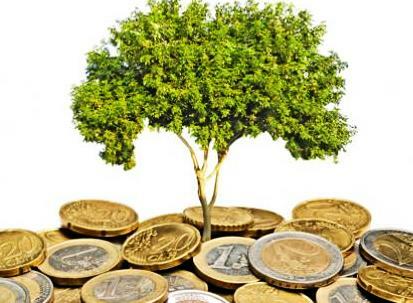 TKDK is a turkish development agency which receives funding from European Union and distributes them to projects according to specific criterias. What are the criterias ? Then we take out a Loan up to the total amount of the budget, because we must start works with "our" money. Only when construction is finished will TKDK pay up to 65% of the invoices.